Sign up for Broadjam today to follow Malcolm Wyatt, and be notified when they upload new stuff or update their news! 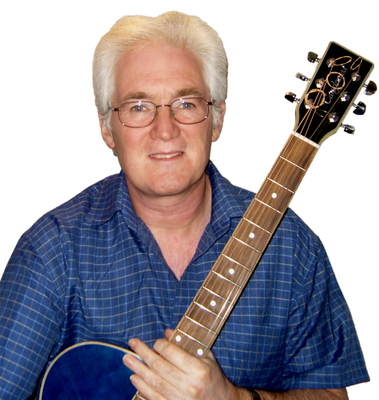 Malcolm Wyatt is a 53 year-old singer-songwriter from High Wycombe, Bukinghamshire, UK. After several years of consistently reaching the semi-final stage of the UK Songwriting Contest, 2009 finally saw the break-through to the final stage of the contest with the song "Cold Blows The Wind (Hiroshima). Malcolm, has been playing guitar and writing songs since the age of thirteen, and songs are written, produced and recorded in a small bedroom studio at home. Influences are British Rock and POP, New Country and Country Rock, basically anything with a good tune and harmonies! Malcolm's goal is to gain a publishing deal, and to have songs recorded by other artists. Of four songs entered in the 2011 UK International Songwriting Contest, two made the semi-finals ("I Can't Be Without Your Love" and "Give Me Back My Heart", the latter co-written with Alan Duerden) and one made the finals ("September Rain").